I want my child’s Success in school. 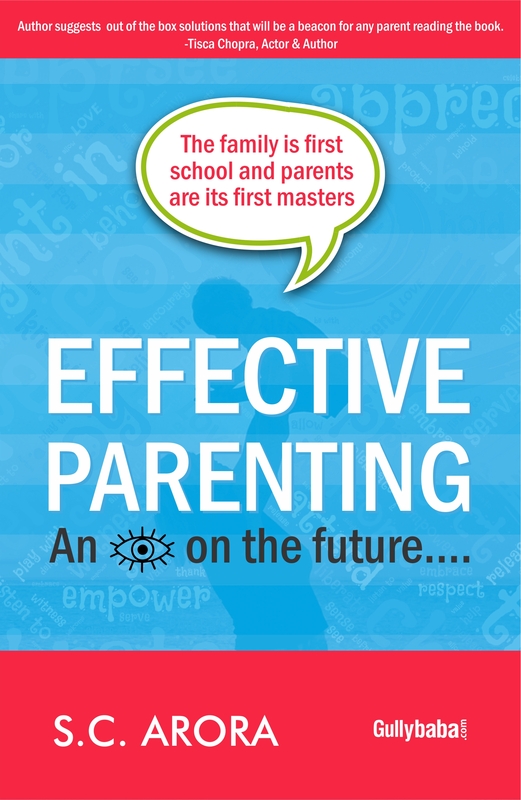 Authored by Dinesh Verma, ‘I want my child’s success in school’ is a guide for every parent. Children are storehouse of talents in their distinct ways. They can all shine like gems, provided they get the proper guidance and encouragement. This book prepares you to help your child conquer the invincible. 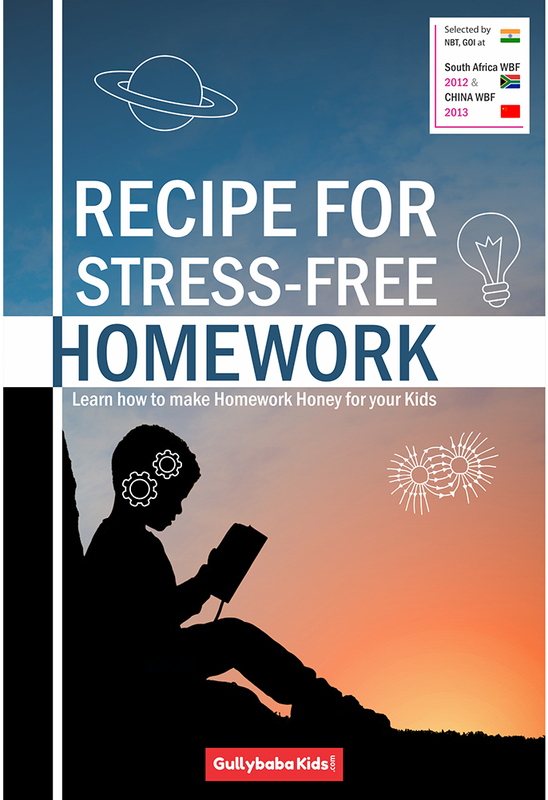 Learn to make them accountable for their homework and recognize their talents. 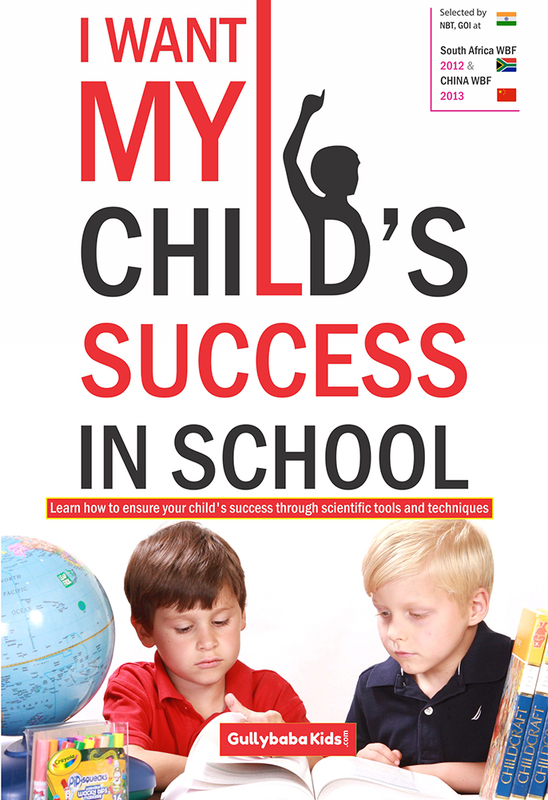 Follow this book to help your children evolve as an achiever all through their school years. Read on to know how can you initiate. The author has also presented some activities that you can take along with your child. Through these activities don’t only form a bond but also teach them some important lessons to be successful. 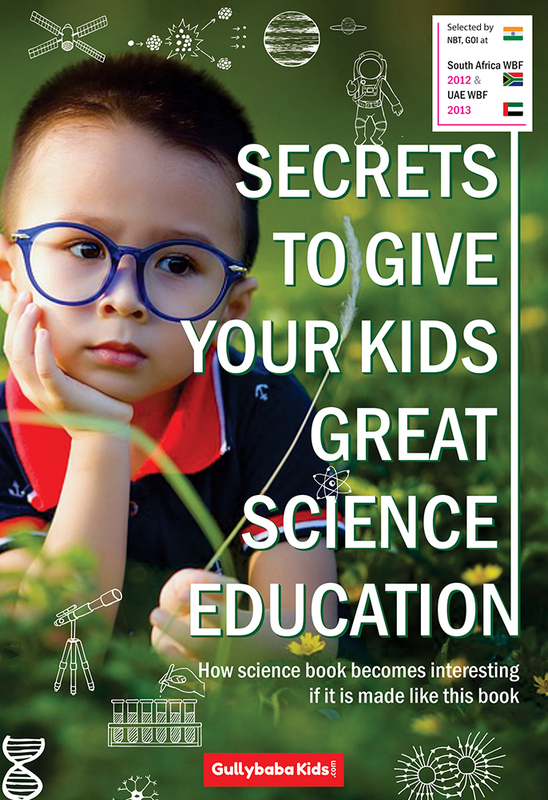 The book is also an important guide to finesse your interaction skills with the school authorities and teachers. 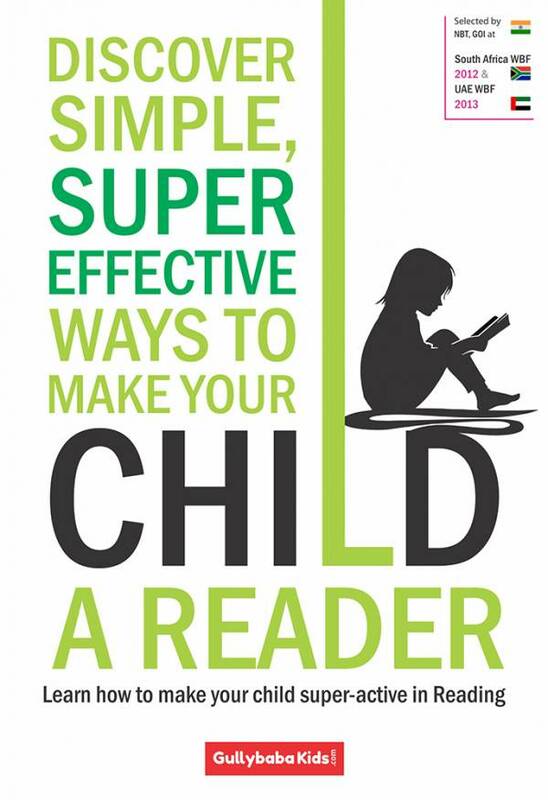 A must read for every parent, this is an inexpensive possession to have in your library.